See Michael B Jordan, Ava DuVernay, Donald Glover, Naomi Campbell, Rihanna and other celebrity pics of the week. 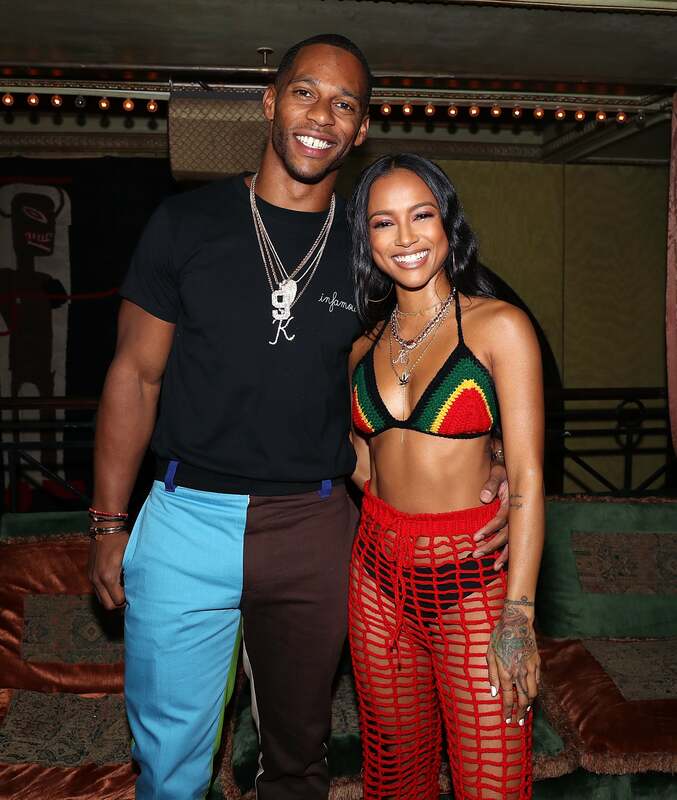 Victor Cruz and Karreche Tran take a sweet photo together as they celebrate her 30th birthday in NYC. 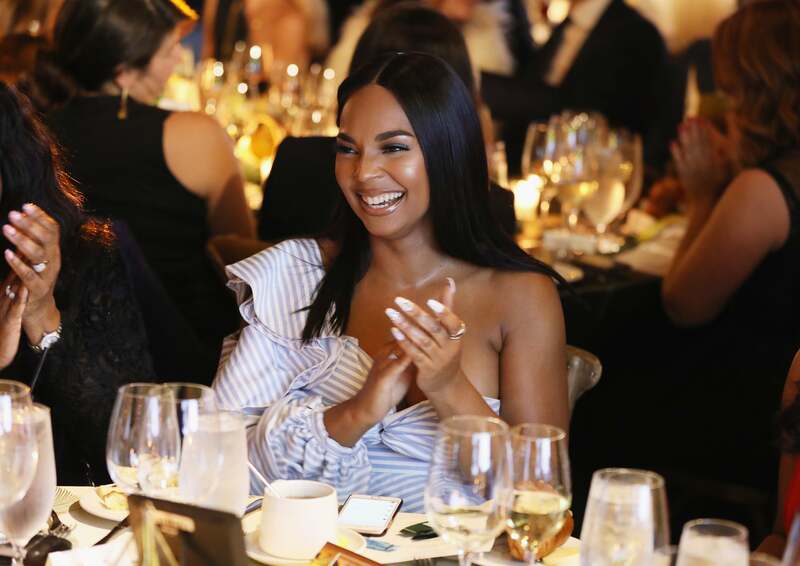 Ashanti is sitting pretty at the 2018 Room to Read New York Gala in NYC. 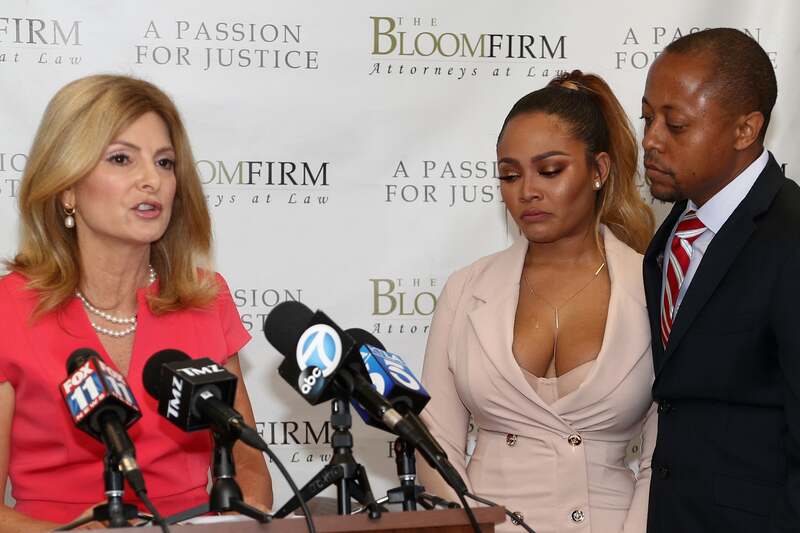 Lisa Bloom hold a press conference with their client Teairra Mari about new legal action against rapper 50 Cent and Akbar Abdul-Ahad in Woodland Hills, California. 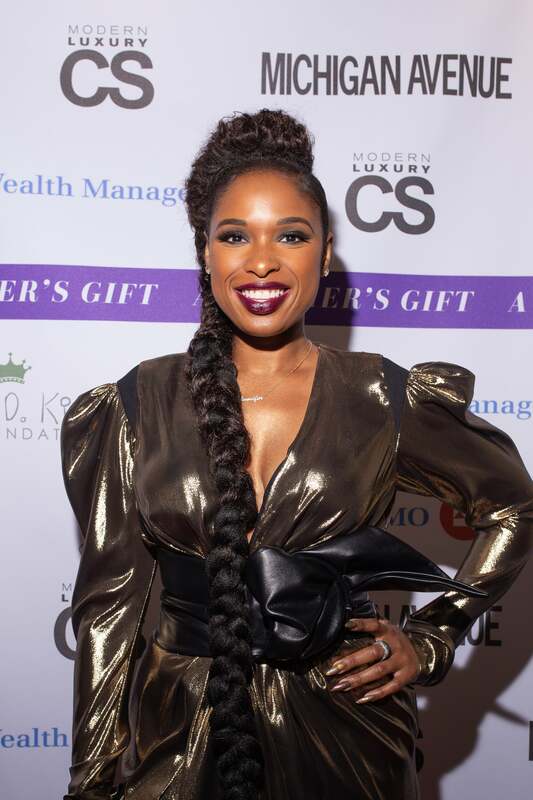 Iman Shumpert and Teyana Taylor are camera ready as they arrive at the amfAR Gala Cannes 2018 in Cap d'Antibes, France. 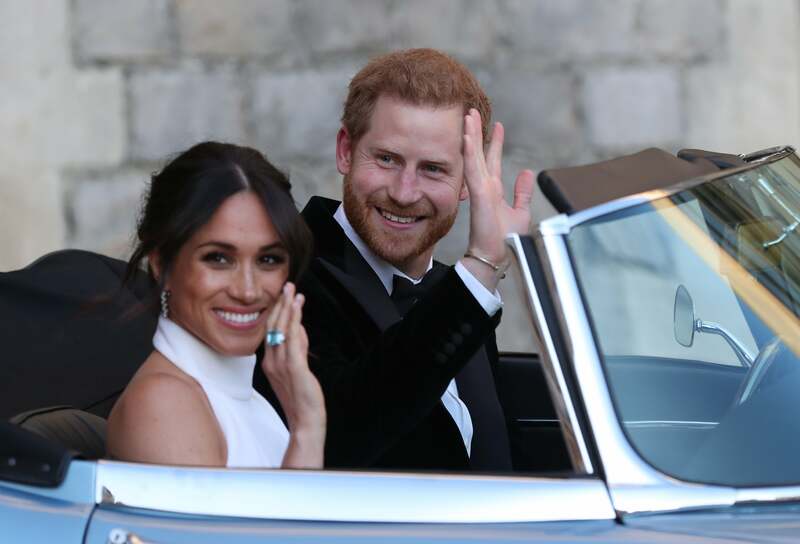 Maria Borges stuns as she arrives at the amfAR Gala Cannes 2018 in Cap d'Antibes, France. Halima Aden arrives at the amfAR Gala Cannes 2018 in Cap d'Antibes, France. 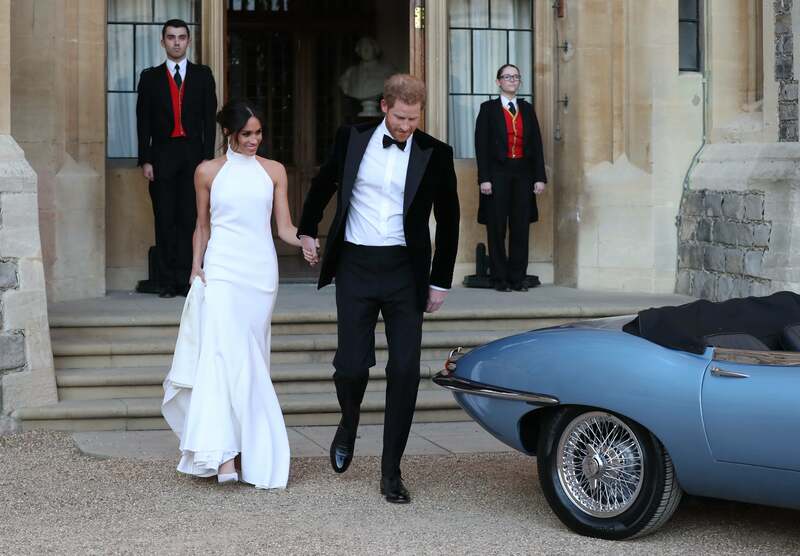 Winnie Harlow looks fierce at the amfAR Gala Cannes 2018 in Cap d'Antibes, France. 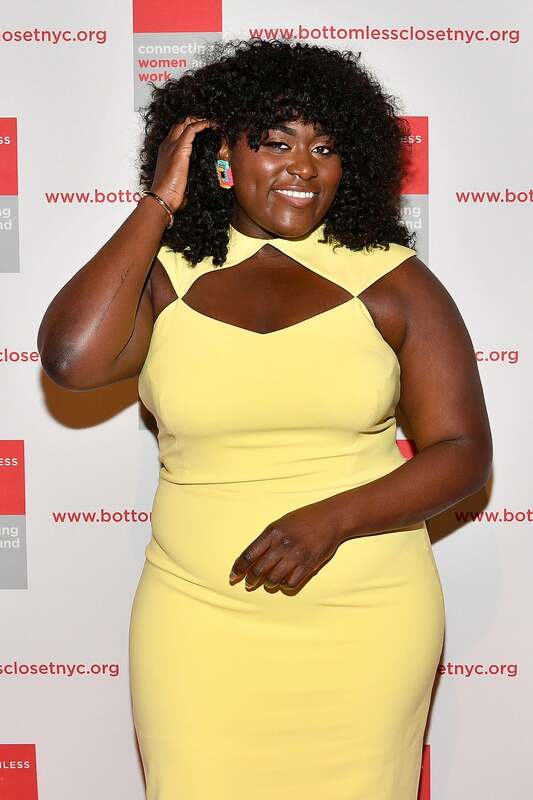 Danielle Brooks brightens up the room in her pretty yellow dress attends the Bottomless Closet's 19th Annual Spring Luncheon in New York City. 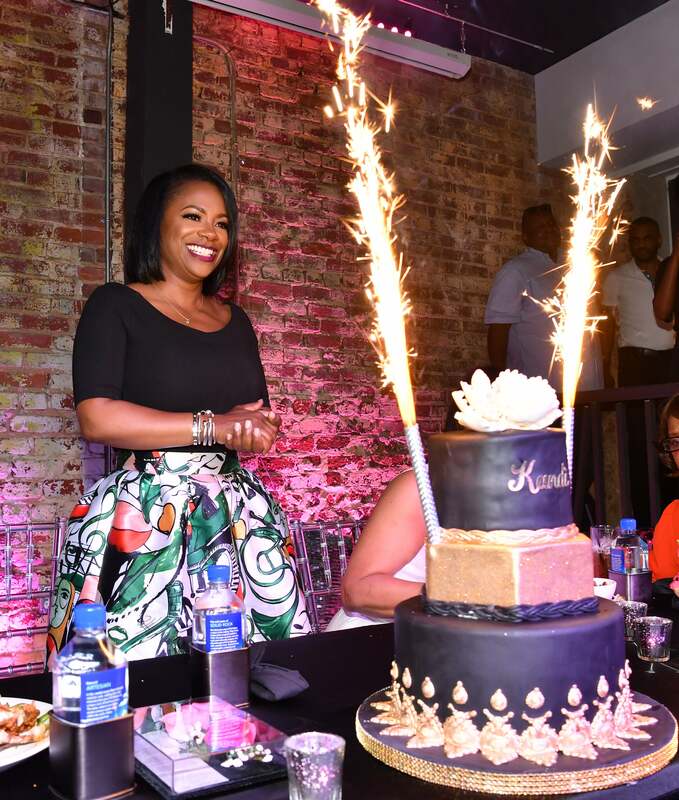 Kandi Burruss is all smiles as she is given a surprise birthday cake during her Kandi Cares "A Mother's Love Dinner" at Old Lady Gang in Atlanta, Georgia. 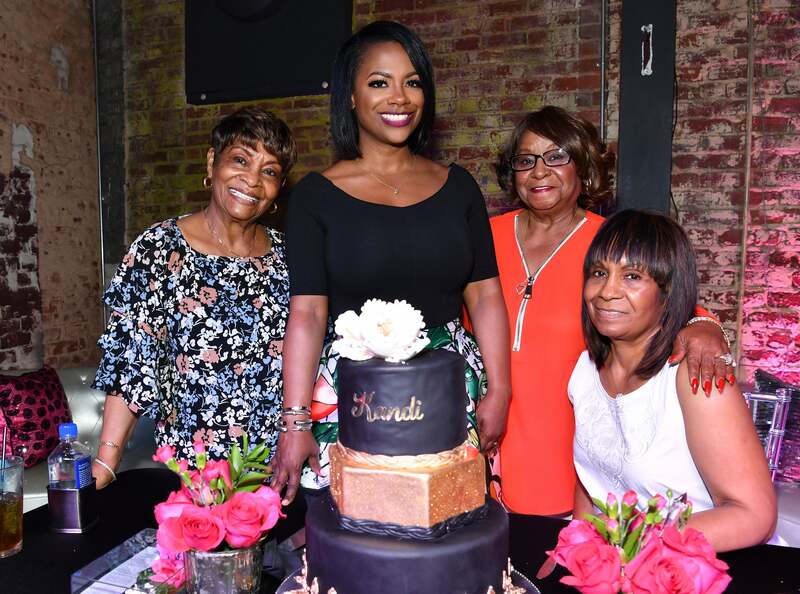 Kandi Burruss poses with her Aunt Nora, Aunt Bertha, and mother Joyce at her Kandi Cares "A Mother's Love Dinner" at Old Lady Gang in Atlanta, Georgia. 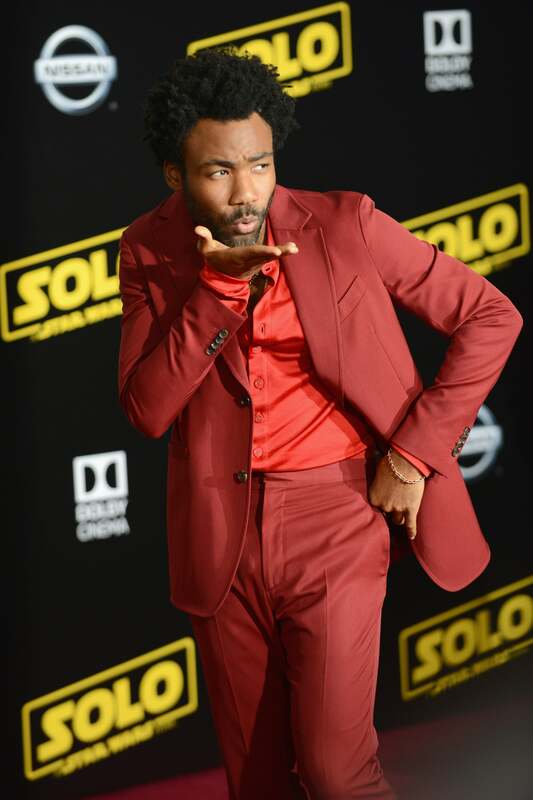 Donald Glover and Thandie Newton stun on the red carpet at the screening of "Solo: A Star Wars Story" during the 71st annual Cannes Film Festival in Cannes, France. 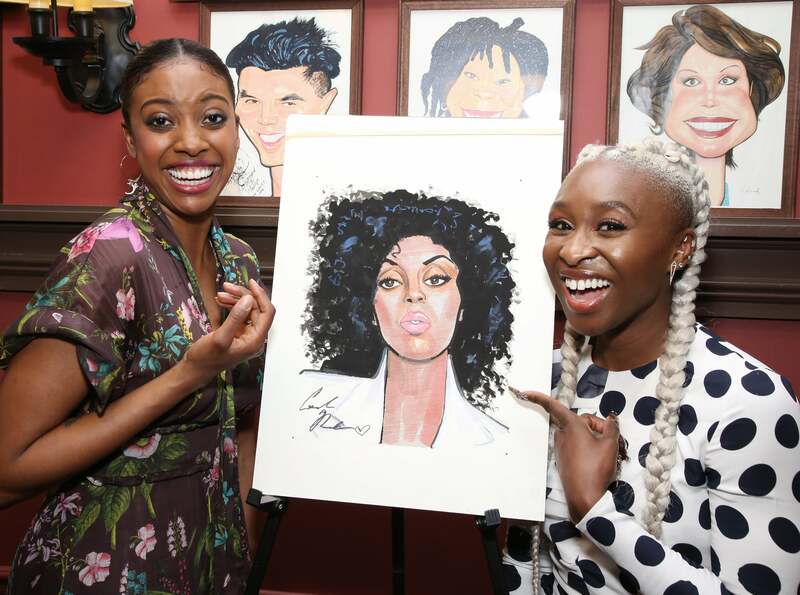 Cindy Bruna and Winnie Harlow take a sweet pic together at the de Grisogono party during the 71st annual Cannes Film Festival in Cap d'Antibes, France. 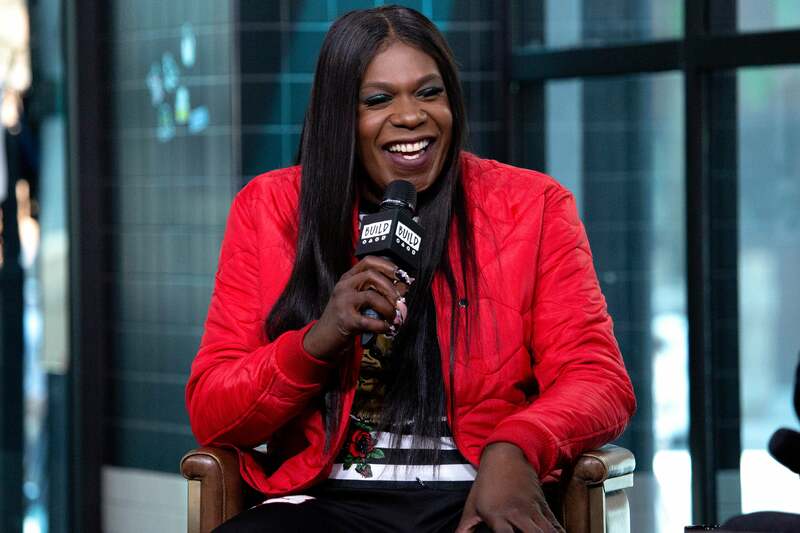 Big Freedia is all smiles as she visits AOL Build at Build Studio in New York City. 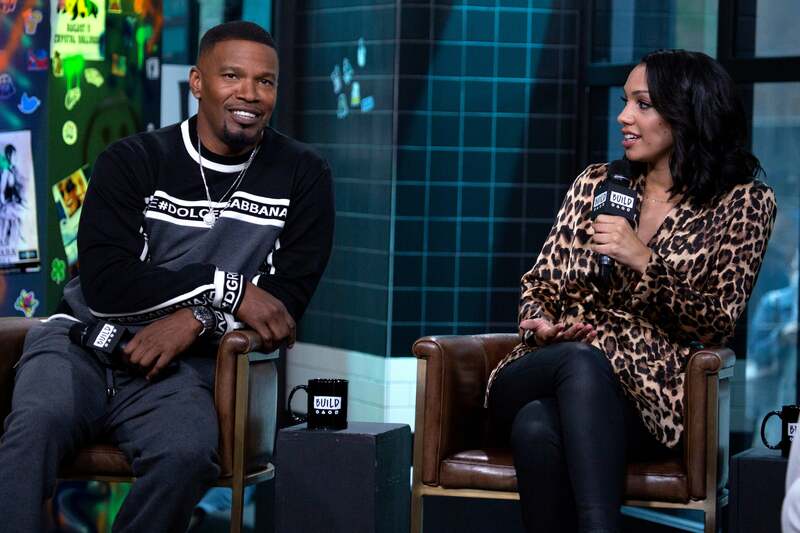 Jamie Foxx and his daughter Corinne visit AOL Build at Build Studio in New York City. 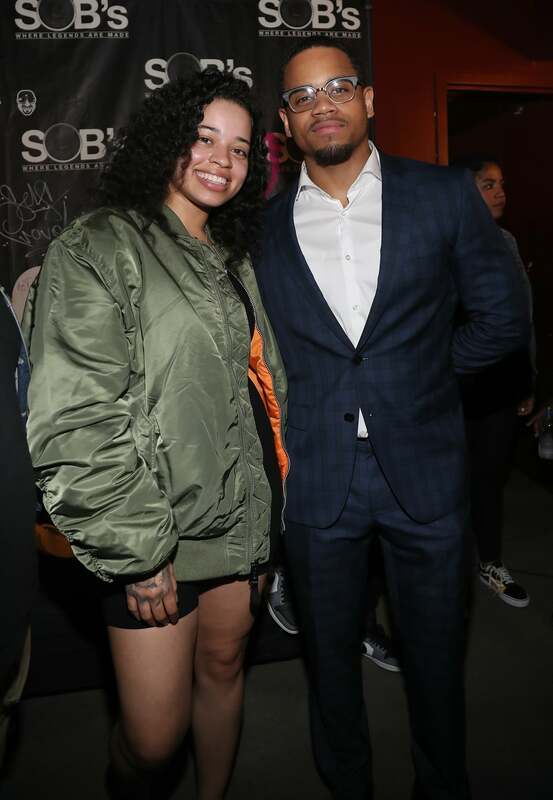 Ella Mai and Tristan Mack Wilds pose for the camera at Ella Mai's Live In Concert at SOB's in New York City. Ryan Destiny rocks a cute shirt dress to the OK! 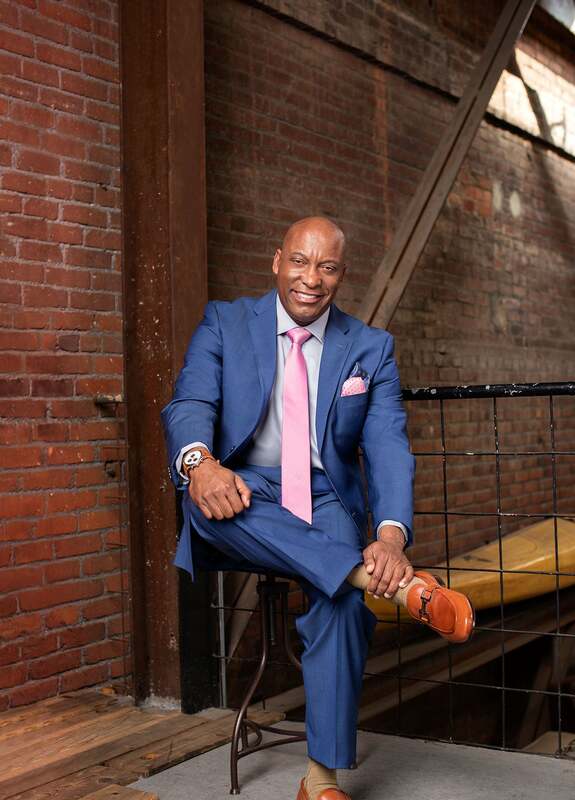 Magazine Summer Kickoff Party in New York City. 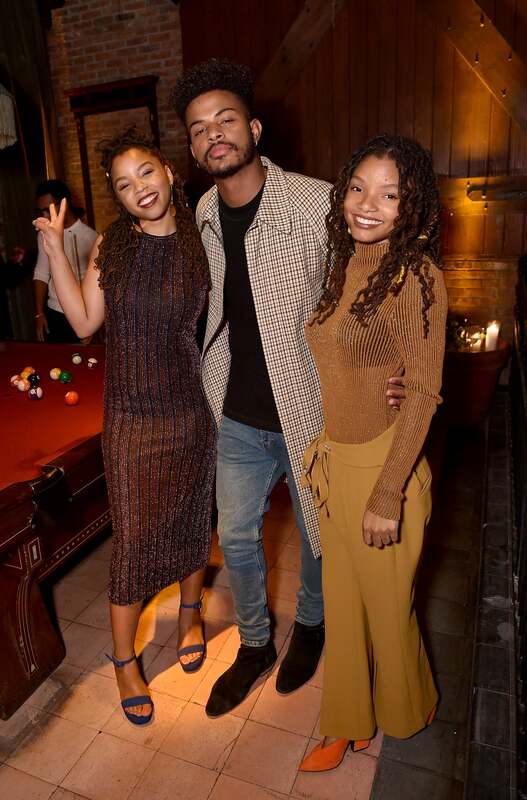 Halle Bailey, Trevor Jackson and Chloe Bailey of Grown-ish take a sweet photo together at the Entertainment Weekly & PEOPLE New York Upfronts celebration. 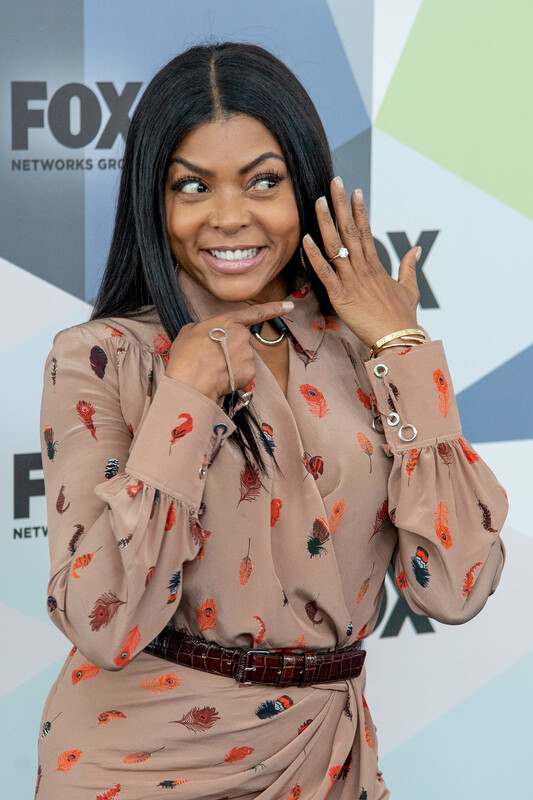 Taraji P Henson shows off her shiny new engagement ring as she attend the Fox Network Upfront in New York City. 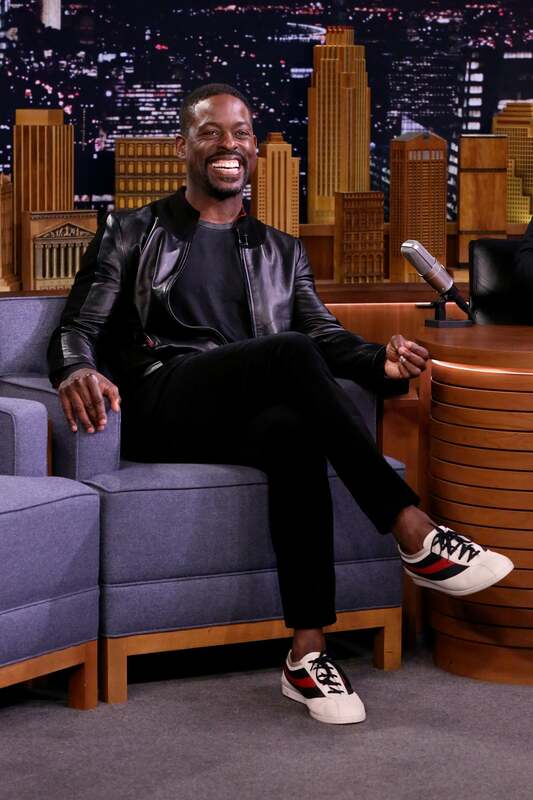 Yara Shahidi is all smiles during an interview on The Tonight Show starring Jimmy Fallon. 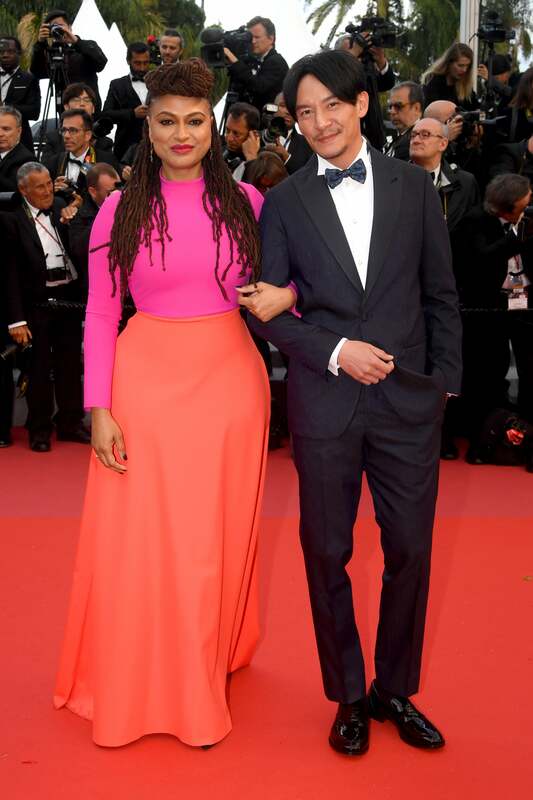 Ava DuVernay and Chang Chen grace the red carpet as they attend the screening of "BlacKkKlansman" during the 71st annual Cannes Film Festival in Cannes, France. 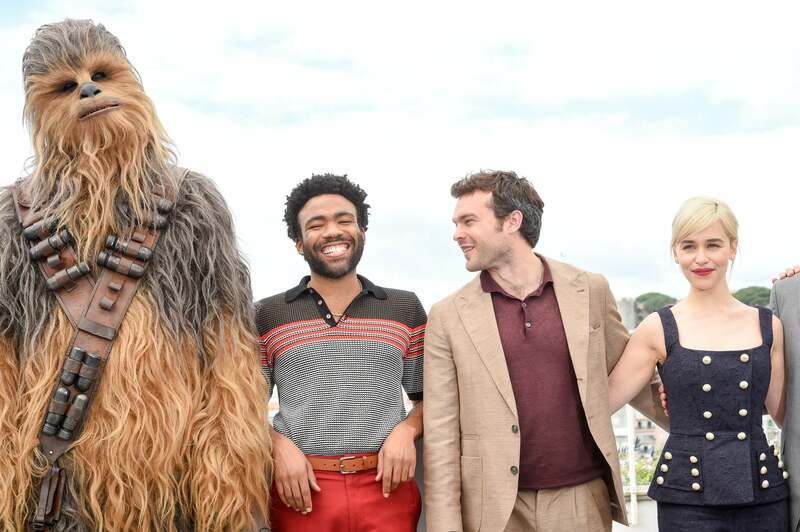 Donald Glover and his cast mates are all smiles at the "Solo: A Star Wars Story" Photocall during the 71st annual Cannes Film Festival in Cannes, France. 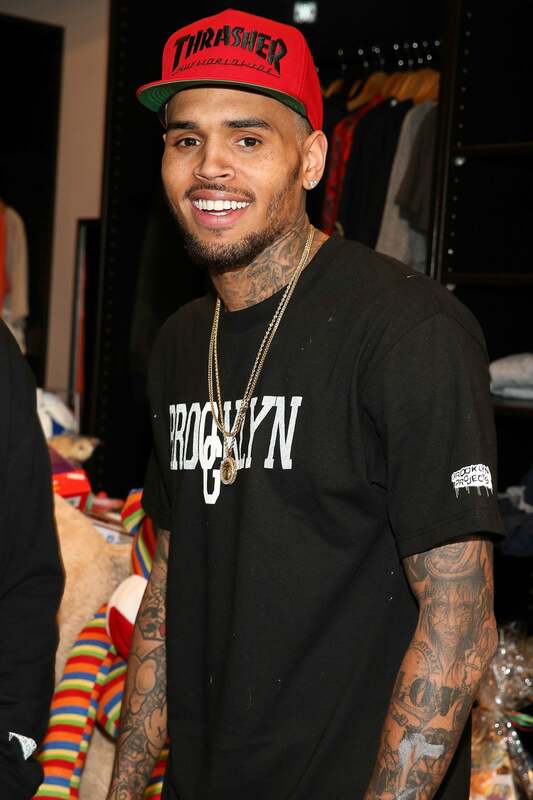 Michael B Jordan is all smiles at the screening of "Farenheit 451" during the 71st annual Cannes Film Festival in Cannes, France. Winnie Harlow strikes a pose at the Fashion For Relief Cannes 2018 during the 71st annual Cannes Film Festival in Cannes, France. Naomi Campbell walks the runway and kills it during Fashion For Relief Cannes 2018 during the 71st annual Cannes Film Festival in Cannes, France. Ava DuVernay is camera ready at the Women in Motion Awards Dinner during the 71th Cannes Film Festival in Cannes, France. Tonya Lewis Lee and Spike Lee pose together at the photocall for The Blackhouse Foundation Host Brunch during the 71st annual Cannes Film Festival in Cannes, France.